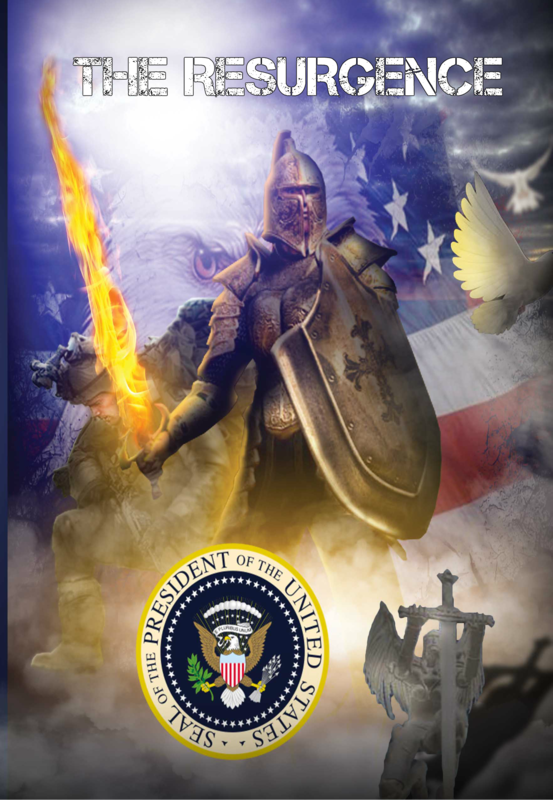 in Order to form a more perfect Union, establish Justice, insure domestic Tranquility, provide for the common defense, promote the general Welfare, and secure the Blessings of Liberty to ourselves and our Posterity, do ordain and establish this Constitution for the United States of America. launched September 22, 2011, for petitioning the current administration’s policy experts. Petitions that meet a certain threshold of signatures are most of the time reviewed by officials in the Administration and official responses are be issued, but not always, as outlined in the Criticism section. Criminal justice proceedings in the United States are not subject to White House website petitions. In fact, no real processes of the federal government are subject to these White House website petitions; they are a public relations device for the present administration which permits citizens to express themselves. 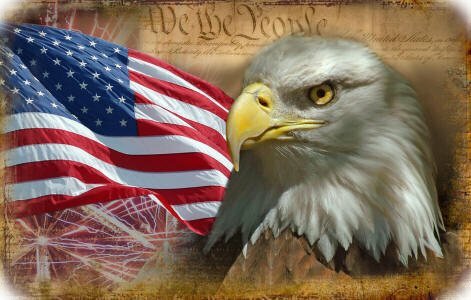 We The People: We need to renew our greatness as a nation by going back to our roots and to the first principles contained in our Constitution and The Declaration of Independence. One Nation under God, indivisible, and with Justice for all! Enter your email address to subscribe to The Resurgence and receive information updates by email.